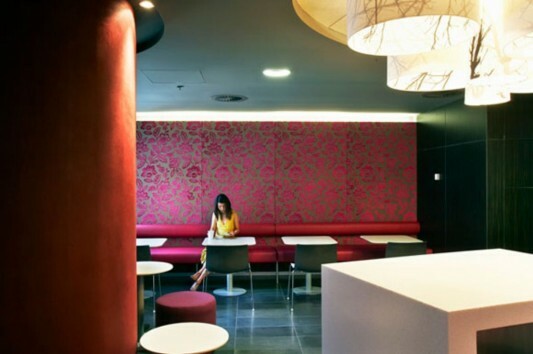 You want to change the office decor, or want to create a colorful design of the office? Or you’re looking for inspiration design your office. 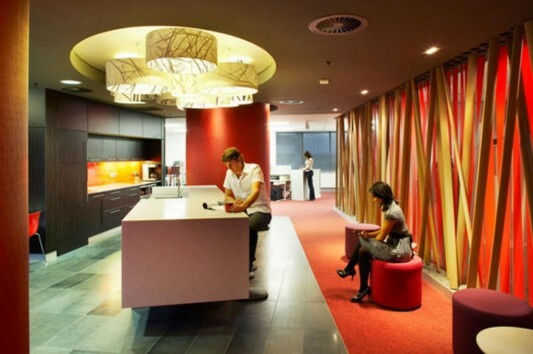 The design of this modern office may be able to inspire you in your ideal office dГ©cor. 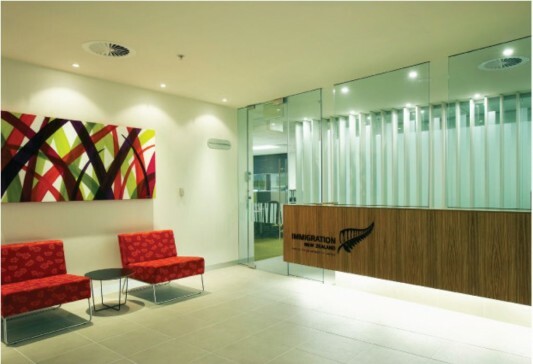 The concept of the office with a modern interior was designed by Amanda Kwok from Auckland New Zealand. Office is designed as a workplace that is comfortable and fresh, the concept office space with attractive colors give a fresh feel, which is intended to bring fresh ideas all the time. Design of modern office is equipped with various modern furniture, which support every job. Various furniture designed room blends with the colorful style. The most interesting part of this office space is, decorating room partition using logs which are abstract, use attractive colors. To add a fresh atmosphere in the office, wall decor using bright colors, with beautiful wallpaper motif. To light a bright room, in use chandelier in the ceiling, designed with a tube shape design creative and futuristic. 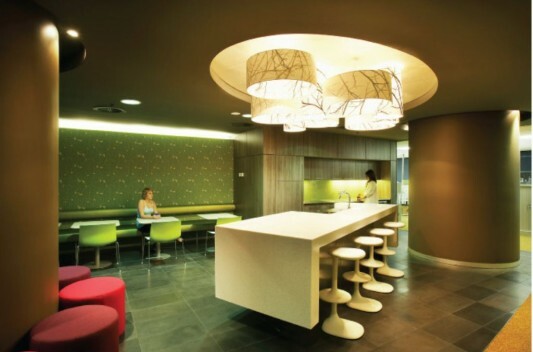 Visit Amanda Kwok to see their other the offices design Inspiration.